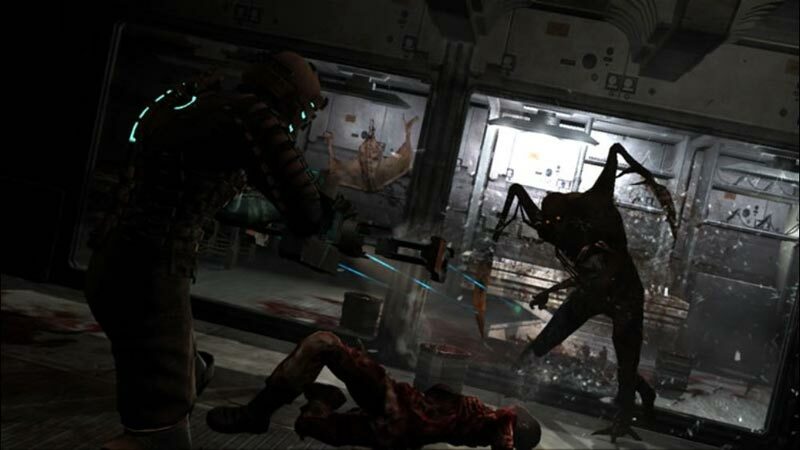 In Dead Space, players step into the role of engineer Isaac Clarke – an ordinary man on a seemingly routine mission to fix the communications systems aboard a deep space mining ship. It is not long before Isaac awakes to a living nightmare when he learns that the ship's crew has been ravaged by a vicious alien infestation. He must fight through the dead silence and darkness of deep space to stay alive. In the end, I can live with a lackluster story with this level of combat and game play. Dead Space is a beautiful videogame, showing incredible polish and detail in both the visuals and the control. The amount of love and attention packed into this title is apparent, as scares and action are perfectly blended. What an incredibly impressive way for a new survival horror franchise to debut! 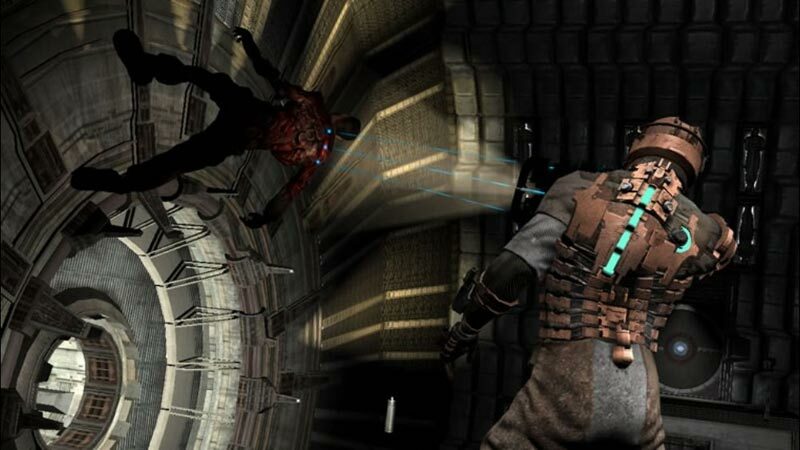 Normally games that borrow a lot of elements from others end up being less than the sum of their parts, but for everything Dead Space borrows it gives something back. The atmosphere is Metroid Prime, and the structure is Resident Evil, but everything else is all its own. The strategic dismemberment, mixture of weapons and supernatural abilities, and relentless intensity make for a game that you’ll be scared to keep playing, but won’t want to stop. 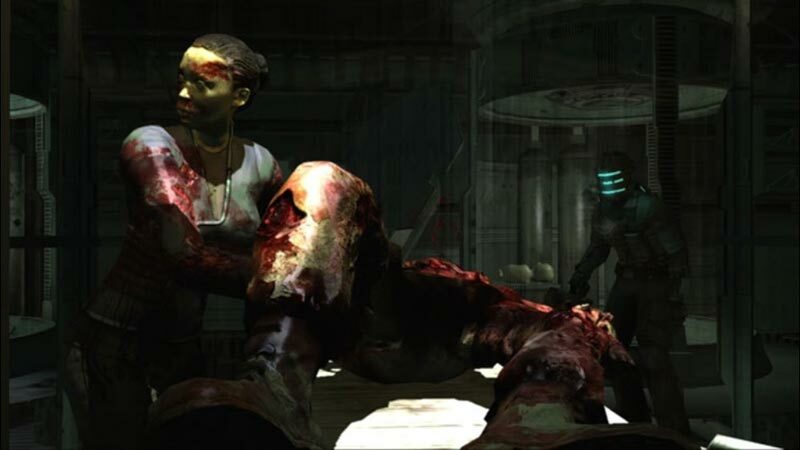 On the whole though, Dead Space is a superb survival horror romp that's guaranteed to scare. If you like Resident Evil 4, you should definitely go out and buy this game right now. It's clearly set up for a sequel, and we can't wait. For now though, we'll leave you with the obligatory 'best played alone and with the lights off' advice. Go on. EA’s Dead Space delivers in every conceivable way. Hop on board and see space like never before: dead. 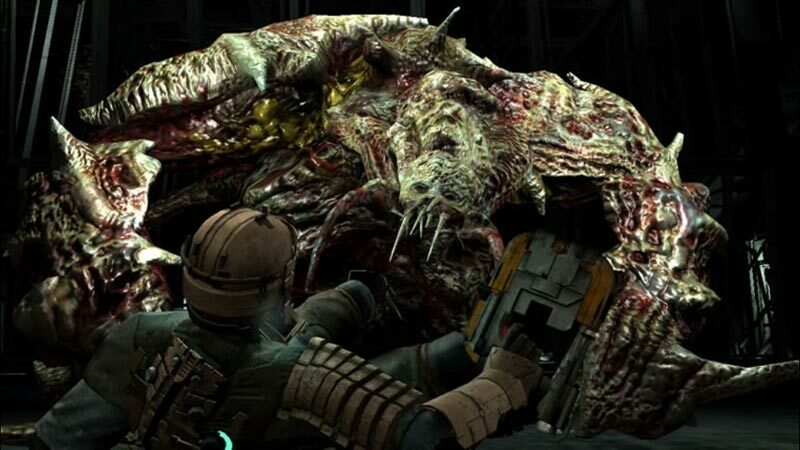 Dead Space is a thrilling scarefest filled with nightmarish creatures, gory detail, and the ability to make any gamer wish it was the daytime. Redwood Shores has delivered a truly must-buy title during a month of standout releases. 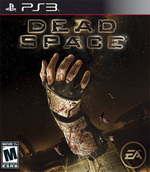 Dead Space acquière une indépendance dès les premières minutes de l'aventure. Lové entre une vraie maturité, une violence esthétisante, une prodigieuse bande-son, de multiples trouvailles et des passages d'anthologie, le titre d'EA impressionne à tous les niveaux. Projeté dans un univers sombre et malsain, le joueur n'aura alors de cesse de pousser les portes pour avancer tout en redoutant d'arriver au bout de l'aventure. Beau paradoxe né d'une réalisation de qualité et d'un projet maîtrisé de bout en bout. Chapeau bas. 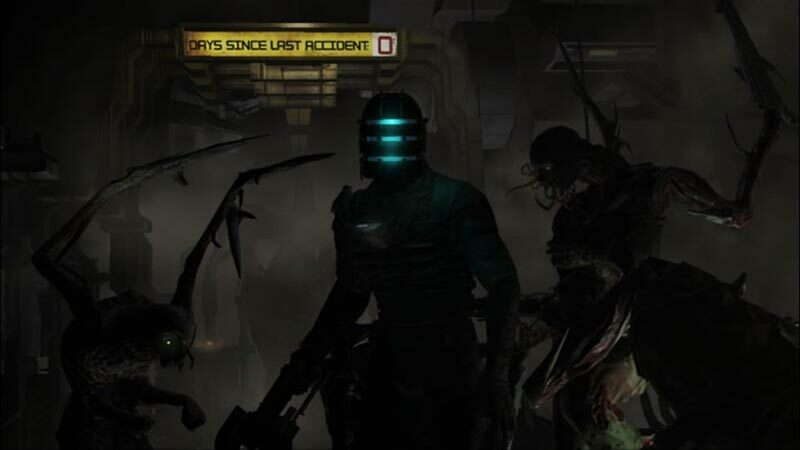 Dead Space é sem dúvida um dos jogos do ano. Tem um ambiente e visual único, capaz de fazer delirar todos os fãs de survival horror. É sem dúvida uma compra obrigatória, mas avisamos que não nos responsabilizamos pela conta da roupa suja na lavandaria.